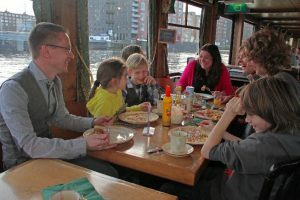 Celebrate Easter on board of the Pancake Boat! Sail with the Pancake Boat during the family celebration of the year! Everyone from young to old is welcome aboard the Pancake Boat Nijmegen! Of course the boat is entirely in Easter atmosphere. The Pancake Boat Nijmegen offers a festive tinted, extra long cruise of 2,5 hours. The boat takes you along the skyline of Nijmegen. In the meantime you can enjoy unlimited pancakes and some hot side dishes, like hot vegetables, meatballs and chicken shoarma. Finally, there is a broad ice-cream dessert included with e.g. ice-cream cake, puffs, fruits and whipped cream. We recommend you to book your ticket online so you are guaranteed a place on board. Book your ticket (well) in advance to avoid disappointment. 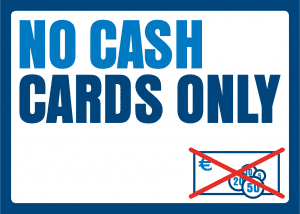 You can only book and pay online for Easter.